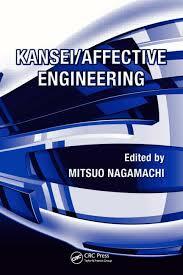 245 0 0 %a Kansei/affective engineering / %c ed. by Mitsuo Nagamachi. 260 %a Boca Raton : %b CRC Press, %c cop. 2011. 300 %a XIII, 320 s. : %b il. ; %c 24 cm.